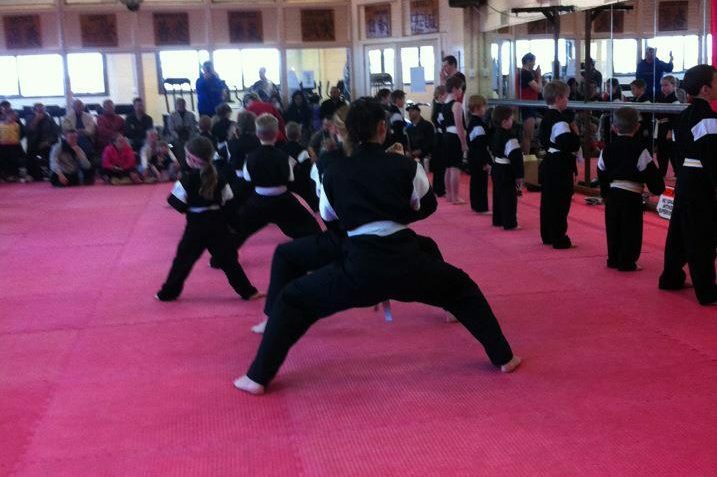 Billy Manne’s Kids Karate Frankston is designed to teach children Martial Arts aged 6 onward. Karate will help your child develop self-defence skills, discipline, confidence and help with self-esteem. It is well documented that having a physical outlet for your child helps with their mental development. Its also a bonus that the skills learned in Martial Arts can help your child in dangerous situations such as intimidation, bullying and harassment. We have taught many children who have been through such trauma. 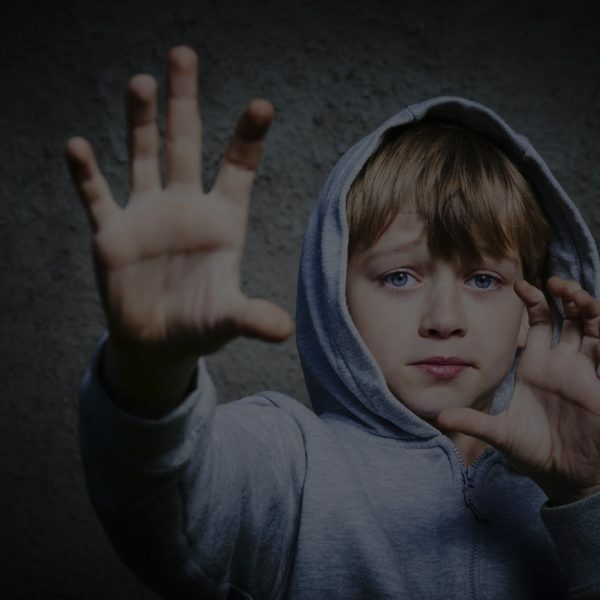 Often children who have been bullied develop shy and introverted personalities. It is satisfying to be involved in and witness the transformation from shy and introvert to controlled and confident. Our Kids Karate programs are structured to incorporate fun as well. This is intentional – to try and capture the child’s interest long enough so they can actually experience the benefits of Martial Arts without becoming bored. Once your child experiences their first Martial Arts achievements (ie. a hard spinning kick or hook punch – perhaps even the splits) and they discover their newly learned capabilities, they then often do not need other stimulation in order to enjoy Kids Karate. 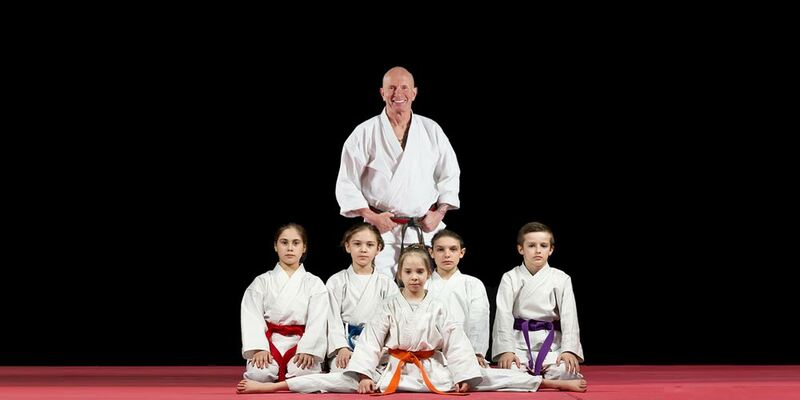 Billy Manne’s Kids Karate is a modified version of Zen-Do-Kai. This Karate incorporates many forms of Martial Arts and continually evolves – so while its approximately 90% stand-up – there are lessons regarding ground fighting as well as you never know what situations may present the child. 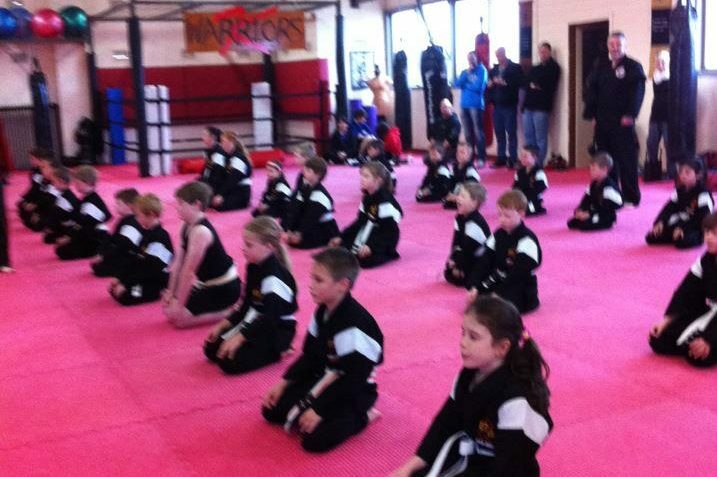 We sincerely hope you consider trying our Kids Martial Arts program. We look at all our kids as being an important part of the group. 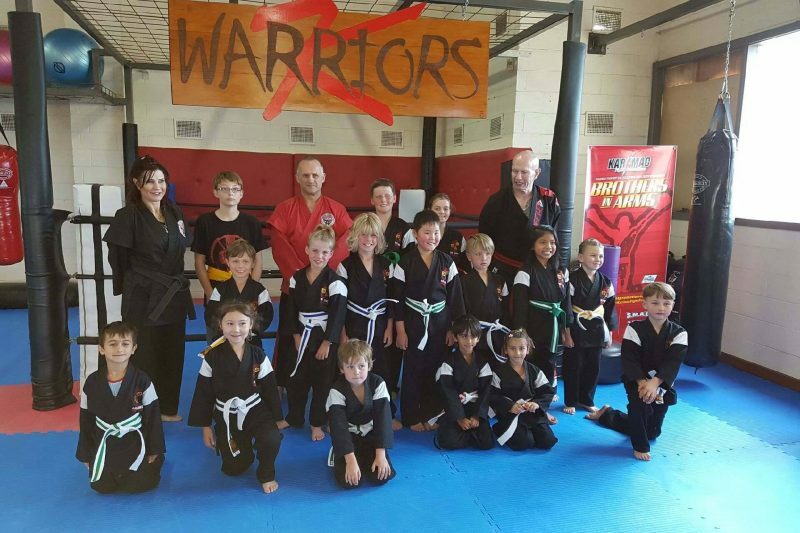 The group supports each other – they train and learn to fight with each other – they respect each other and most importantly achieve great things with their Martial Arts training. When students attend a Martial Arts grading, it is never intended to be a participation trophy. We have standards to maintain and when a child obtains a rank it is well deserved.